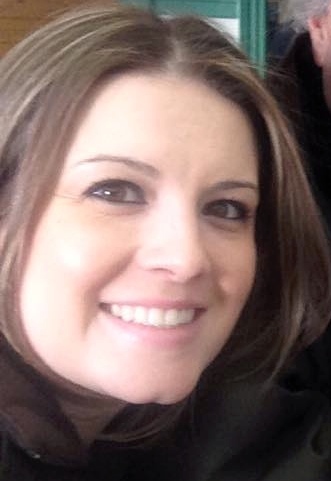 Melissa Morris Inoa is a Teacher Resource Specialist for Technology and Instruction. She works with teachers to integrate technology into instruction in meaningful and relevant ways. She is a proponent of the growth mindset and innovative practices. Currently, Melissa is studying the ideas of creativity and innovation and how the habits and practices of creative and innovative people in many fields can be translated to the field of education. Melissa is also a former special education and language arts teacher, teaching since 2006. She has a BA in English from Rutgers University and a MA in Inclusive Education from Georgian Court University. She is highly qualified in English, Science, Math, and Social Studies. She holds a Supervisor certificate as well as certificates of instruction in Elementary Education, Teacher of Students with Disabilities, and Literacy/Language Arts. In addition to teaching children, Melissa has dedicated much of her career to the professional development of her peers and colleagues as well. Melissa was honored by her colleagues with the 2013-2014 Governor’s Recognition award. Melissa’s passion for writing led to her starting a blog full of random thoughts and then another blog, The Jersey Girl, and later to her role as editor for the online publication, Notes on the State of New Jersey. Her writing can also be found on a variety of educational and travel websites and online publications. Melissa’s love for teaching, the ever-evolving world of education, and the concept of sharing ideas through online publications have all merged together into this educational resource blog for fellow educators called Today In School… You can also connect with Melissa on Pinterest and Twitter @mmorriswrite.